The following ten musicians left us with classic hits that are forever ingrained in our hearts and soul. Although many of us look upon these artists as legends whose work and iconic images will stand the test of time, few know of the tragic heartache they endured in life. On January 6, 1977, Frank Sinatra took the stage at Caesars Palace with a gut-wrenching feeling, knowing that the two-engine Learjet carrying his mother had yet to arrive as scheduled in Las Vegas. The plane had taken off in adverse weather conditions from Palm Springs and quietly disappeared from the radar screen three minutes later. Three days later, the remains of Natalie “Dolly” Sinatra and three others were recovered from the wreckage in the snow-covered San Gorgonio Mountains. In March 1987, Captain Dean Paul Martin, the 35-year-old son of singer Dean Martin, was at the controls of an F-4C Phantom jet during a routine training mission when he also vanished from the radar screen 10 minutes after takeoff. His body was later recovered after his jet also inexplicably crashed on the San Gorgonio. 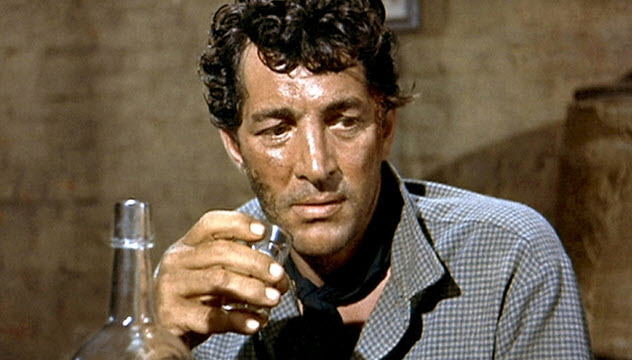 Following his son’s death, singer Dean Martin became a recluse and an alcoholic. He died on Christmas Day 1995. 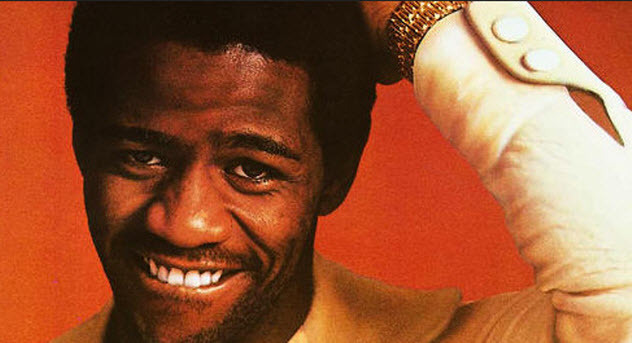 Renowned soul singer Al Green shot to fame with classic hits such as “Let’s Stay Together.” By 1974, he was at the height of his career with seven critically acclaimed and commercially successful albums. That all changed on October 18, 1974, when Green’s former girlfriend broke into his Memphis home, startling Green as he took a bath. Mary Woodson poured scalding-hot grits all over Green’s bare back, causing third-degree burns. Afterward, she retreated to Green’s bedroom, retrieved a pistol, and committed suicide. Following months of hospitalization, Green decided to leave the music industry and devote himself to his faith. He bought a church, the Full Gospel Tabernacle in Memphis, and began leading sermons. He became an ordained Baptist minister and now focuses his music on inspirational and spiritual tunes. 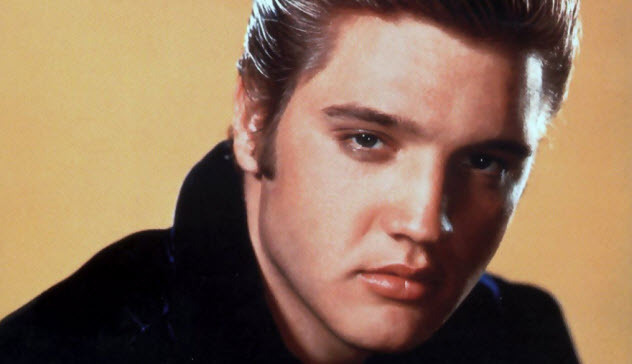 Elvis Presley, the “King of Rock ‘n’ Roll,” was born on January 8, 1935, in East Tupelo, Mississippi. His twin brother, Jesse, died in the womb. As an only child, Elvis grew up blaming himself for his twin brother’s death. Throughout his career, Elvis often questioned whether he deserved his success. He would speak to Jesse as if he were alive, often visiting his brother’s grave until he had it permanently moved to Graceland. According to clinical psychologist Mary Morgan, the loss of a twin is associated with greater grief than the loss of any other relative. Morgan also noted that these lone survivors are plagued with extreme loneliness, evident in Elvis to those who knew him. Could this pain and guilt be the root of his downward spiral into the drugs and alcohol that ultimately claimed his life at age 42? On November 19, 1954, Davis was driving from Las Vegas to his Los Angeles studio to record a sound track for the film Six Bridges to Cross when an automobile backed out in front of Davis’s Cadillac. During the head-on collision, Davis smashed his face on the steering wheel, causing massive injuries that included a broken nose and the loss of his left eye. While recovering at a San Bernardino hospital, Davis questioned why he was fortunate enough to survive, often referring to the accident as a “miracle.” He also met a Jewish chaplain and began to take profound interest in Judaism. He saw similarities between African Americans and Jews in terms of oppression throughout history. Davis’s eventual conversion from Christianity to Judaism was applauded by the African-American community who understood his reasons for doing so. Skeptics believed he had ulterior motives. 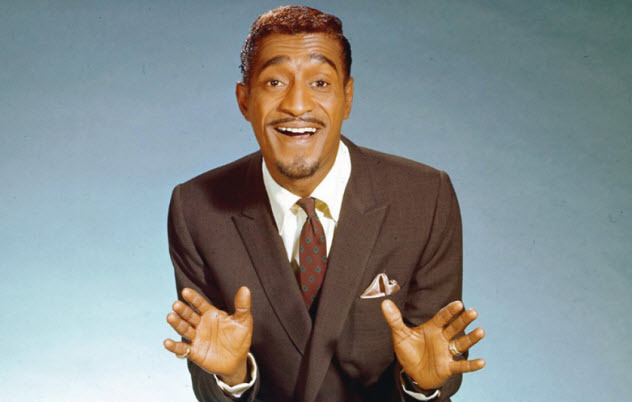 Nevertheless, Davis continued his successful acting and singing career. 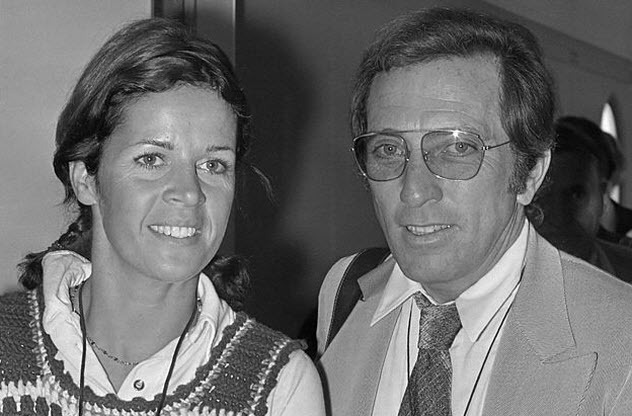 In 1960, clean-cut singer Andy Williams met dancer Claudine Longet, and the two married the following year. They had three children together but divorced in 1975. Afterward, Longet began a relationship with world champion skier Vladimir “Spider” Sabich. The two began living together in his Aspen home, and rumors circulated about their turbulent relationship. On March 21, 1976, Longet shot and killed Sabich in the bathroom of his home. She admitted to pulling the trigger but claimed that the gun had accidentally discharged when Sabich was showing her how to handle it. She was charged with reckless manslaughter. Although divorced, Williams supported Longet, defending her in the press and often accompanying her to court. Ultimately, she was found guilty of criminal negligence and sentenced to 30 days in jail. Many believe that Williams’s support of Longet forever tarnished his wholesome image. 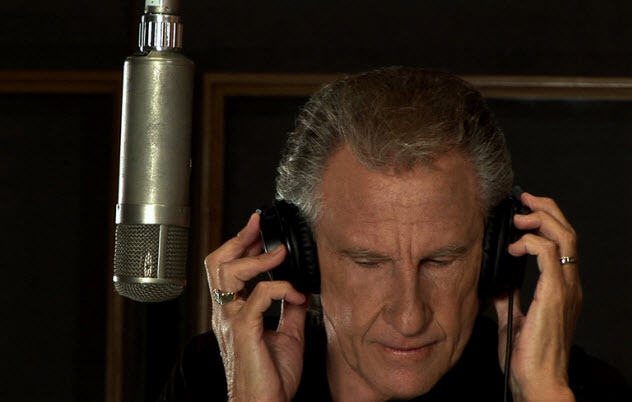 Bill Medley of the Righteous Brothers, whose signature baritone voice lent the soul to such hits as “You’ve Lost That Lovin’ Feelin’ ,” has been searching for the killer of ex-wife Karen O’Grady for four decades. They married in 1964 and had a son, Darrin, two years later. Shortly afterward, the couple divorced. However, they maintained a close relationship even after Karen remarried in 1970. On January 30, 1976, a man broke into her home and raped and strangled her. Medley remained by Karen’s side as she lay in a coma in the hospital for four days. Karen’s murder has never been solved. Detectives have a DNA profile of the killer from the crime scene, although no results have been a match in the CODIS database. Medley still hopes that Karen’s murderer will be brought to justice and that his family will finally have closure. Behind Frank Sinatra’s cool, classy image lay a disturbed man with a frightening temper and suicidal tendencies. He was madly in love—some would say infatuated—with Ava Gardner, whom he married after leaving his first wife and the mother of his two children. However, Sinatra and Gardner often engaged in epic fights rooted in jealousy and distrust. Sinatra wanted to control Gardner, who prided herself on her independence. The tighter his grip, the further the couple grew apart. Perhaps this contributed to the volatile rage building inside a man who seemed to be losing contact with reality. 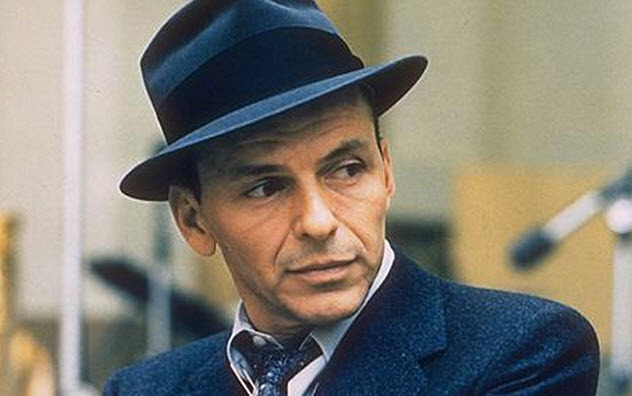 Once, Sinatra nearly killed a woman after throwing her through a plate glass window at the home of Gary Cooper. He also attempted suicide on three occasions. Gardner divorced Sinatra in 1957, and although he married twice more, some claim he never got over losing her. 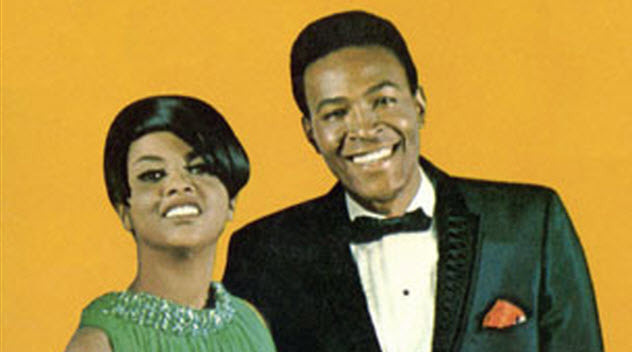 In early 1967, Motown paired Marvin Gaye with Tammi Terrell, one of the greatest duos in R&B history. For 12 months, they relished success with four straight hits, including “Ain’t No Mountain High Enough.” Then, in October 1967, Terrell collapsed into Gaye’s arms while performing onstage. She was rushed to the hospital and diagnosed with a malignant brain tumor. On March 16, 1970, she passed away at age 24. Millions of fans mourned her death, but Gaye was inconsolable. Gaye and Terrell had been extremely close friends, like brother and sister. Although he went on to release countless classics, Gaye was troubled with drugs, bankruptcy, and attempted suicides. In 1984, he died at age 44 at the hand of his father. 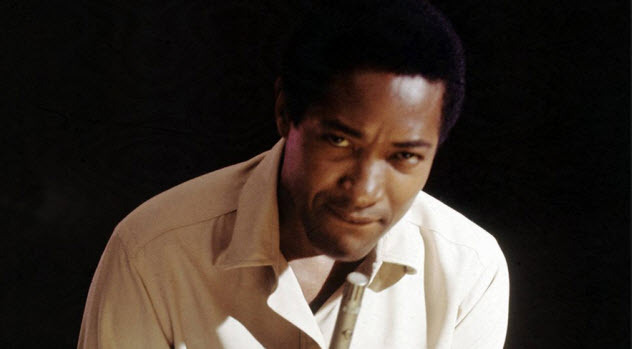 Sam Cooke sang classic hits such as “Chain Gang” and was known as the “King of Soul.” However, his life was marred by haunting tragedy. In 1958, his first wife was killed in a car accident that left him injured and his friend Lou Rawls in a coma for several days. In 1963, Cooke’s infant son, Vincent, drowned in the family pool. Blaming his wife for not watching their child, Cooke separated from her and slipped into depression. Cooke’s life ended one year later at the Hacienda Motel, a sleazy hangout known for prostitution. He had been shot through the heart, wearing nothing but a sports jacket and one shoe. All his credit cards and cash were missing. Authorities don’t know exactly what happened, but a known prostitute claimed that Cooke was assaulting her. In 1979, she was found guilty of second-degree murder for another boyfriend’s death. 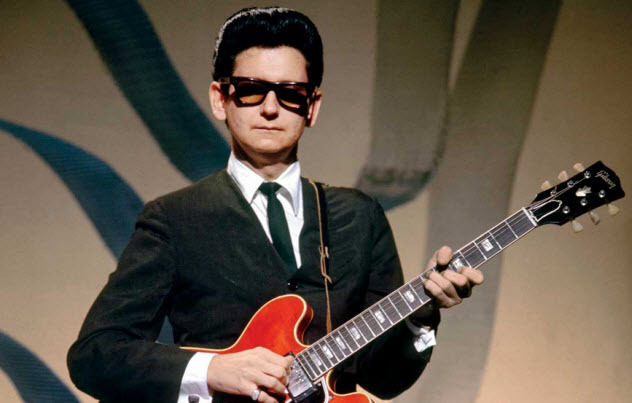 With classic hits such as “Pretty Woman,” iconic singer Roy Orbison seemed destined to live an enchanting, successful life. Instead, it was plagued by heartache and tragedy. On June 6, 1966, he and his 24-year-old wife, Claudette, hit the road on their motorcycles in Tennessee. When a truck pulled out in front of Claudette, she crashed head-on into the vehicle. Orbison rushed to his wife’s aid, but she died in his arms. Two years later, a fire broke out in his Hendersonville, Tennessee, home while he was on the road. The fire completely destroyed his house, and two of his three young sons were killed. Orbison also lived a short life, dying of a heart attack at age 52 on December 6, 1988.